The Carnival creates a spectacular light show by combining five clusters of brilliant beams and emits an output similar to that of a 250W halogen lamp, but it draws only a fraction of power. A wide beam coverage fires out dozens of red, green, blue and white beams which project over large areas of walls and floors producing razor-sharp beams of colour. 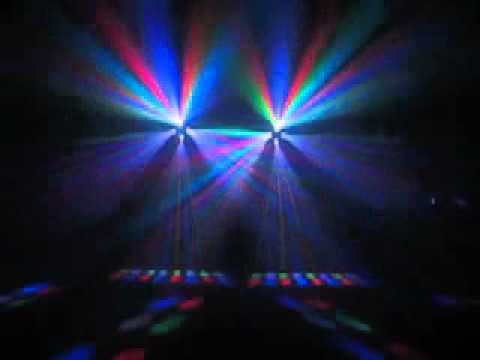 This awesome spectrum of coloured beams makes for a hugely exciting nightclub centerpiece. The Carnivals powerful LEDs are rated at 50,000 hours, virtually eliminating the hassle and expense of lamp replacement. When its 320 LEDs are running at full power, it draws a mere 40 watts of electricity, allowing users to save on energy costs and the unit can run all night without shutting down for duty cycles. 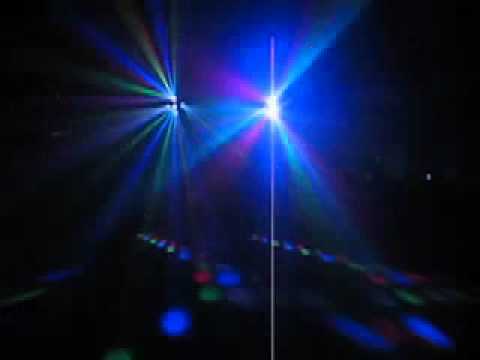 Considering purchasing the Acme Carnival DMX LED Effect ? Have questions? Ask people who've recently bought one. 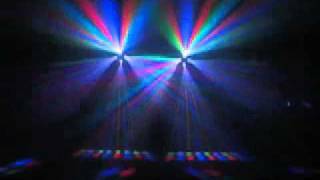 Do you own the Acme Carnival DMX LED Effect ? Why not write a review based on your experience with it. 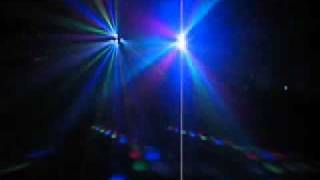 Seen a video for Acme Carnival DMX LED Effect online or have you own video? Check out Acme Carnival DMX LED Effect on DJkit.com!